While travelling in Calgary, Alberto Manguel was struck by how the novel he was reading seemed to reflect the world he was living in. An article in the daily paper would be suddenly illuminated by a passage in the novel; a long reflection would be prompted by a single word.He decided to keep a record of these moments, rereading a book a month, and formed A Reading Diary: a volume of notes, impressions of travel, of friends, of public and private events, all elicited by his reading. 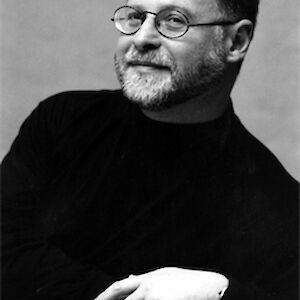 Internationally acclaimed as an essayist and novelist, Alberto Manguel is also a prize-winning translator and has edited ten anthologies. Author of the award-winning A History of Reading, News from a Foreign Country Came and Stevenson Under the Palm Trees, his most recent book is A Reading Diary. Born in Buenos Aires, he has lived in Italy, England, Tahiti and Canada, and now lives in France, where he was named an Officer of the Order of Arts and Letters.